Birds…and other wildlife. | Arthur in the Garden. 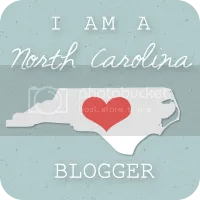 In my neighborhood in Raleigh there are many pockets of woods and wild areas. I have seen everything from hawks, coyotes, and some kind of large rodent. It was either a beaver or a nutria. I am not sure but it was big! 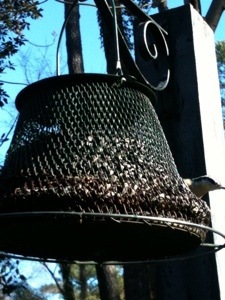 I have several feeders around the patio to feed the many birds in the neighborhood. There is even a small swamp area about a mile away on the Walnut Creek flood plain. The creek runs just South of my neighborhood. It begins at Lake Johnson, runs through NCSU’s Cenntinial Campus where it is dammed to create Lake Raleigh, than it continues to run East just inside the beltline along I40 until it runs through Walnut Creek Park and then it empties into the Neuse River after it goes under Barwell Road. Part of the Raleigh Greenway takes the same course. I have seen many species of birds from geese flying over the neighborhood to hawks hunting the very plentiful squirrels. Even a few of the very large and rare Pileated Wood Peckers. The squirrels are the most problematic. They will chew anything they can! They have chewed holes in nesting boxes. Holes in lids to the garbage cans. 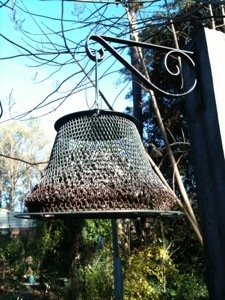 Destroyed any plastic feeder but I have found these wire feeders that have survived their assault. I keep then filled sunflower seeds. 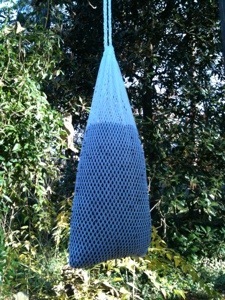 I also have a few of the sock feeders for thistle seeds. 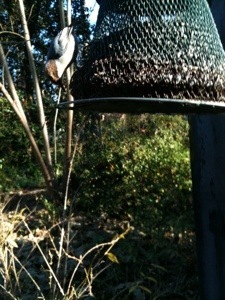 A Nuthatch enjoys sunflower seeds. Another Nuthatch peaking from behind the feeder. 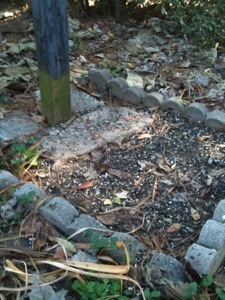 There is the seed catch area below the feeders. Mourning Doves and other ground-feeding birds enjoy eating here.